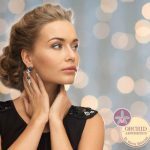 Americans’ quest for ageless beauty and turning back time shows no signs of slowing down, with more than $12 billion spent on surgical and nonsurgical cosmetic procedures in 2013, according to the American Society for Aesthetic Plastic Surgery (ASAPS). Among the top nonsurgical cosmetic procedures identified were Botox (nearly 4 million), laser hair removal (nearly 100,000) and microdermabrasion (nearly 500,000). 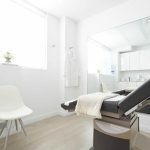 Med Spa 44, a new “medical” spa recently launched in 2014, distinctively meets the demands for perfection of this non-stop market by providing numerous state-of-the-art laser and skin rejuvenation treatments in addition to standard face and body services. All skin and laser treatments are performed by Med Spa 44’s skilled team of physicians, nurse practitioners (NPs) and a Board Certified aesthetician. 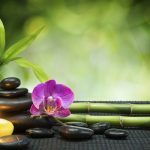 It is this dedicated group of highly qualified experts who make the Med Spa 44 experience a safe, secure and luxurious experience every time. NPs perform all injectable procedures, such as Botox and other fillers, while the aesthetician performs all laser treatments. In addition, three physicians are available at all times to offer expert assistance. 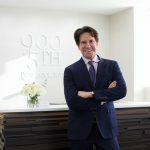 Among the most exclusive and popular treatments Med Spa 44 offers are: Fraxel® Restore 1550 ($1,000 and up), a high-end collagen-boosting treatment that works by creating a thermal response in the skin; Lila® Strawberry Laser (prices vary), a non-invasive body-slimming treatment; Laser Genesis Skin Therapy (prices vary), ideal for treating problems such as Rosacea, acne, scars, dilated pores, oily skin and texture issues, and the fillers Botox, Belotero, Juvaderm XC and Ultra, and Radiesse (prices vary). 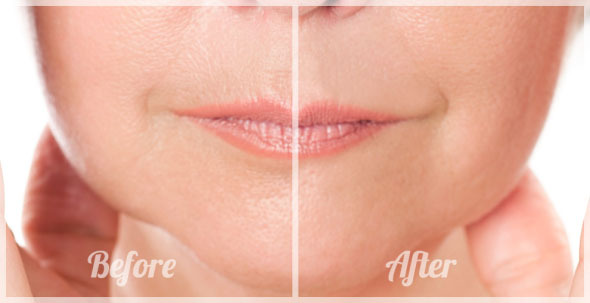 Med Spa 44 is the only facility in New York City that offers Lila Strawberry Laser. 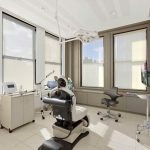 Fraxel Restore 1550, although not a new technology, has gained traction in New York City in recent years and is in high-demand among Med Spa 44’s discerning and in-the-know clients. The treatment, which needs to be performed just twice a year, takes only 15 minutes, and the skin-smoothing results are immediate. Lila Strawberry Laser is an amazing innovation in body-slimming that Med Spa 44 is proud to introduce, primarily because it is painless, does not require surgery and takes half the time of competitive products – as little as 10 minutes! Plus, Med Spa 44 is the only facility in New York City to offer this innovative treatment. The most Commonly treated area is the abdomen.